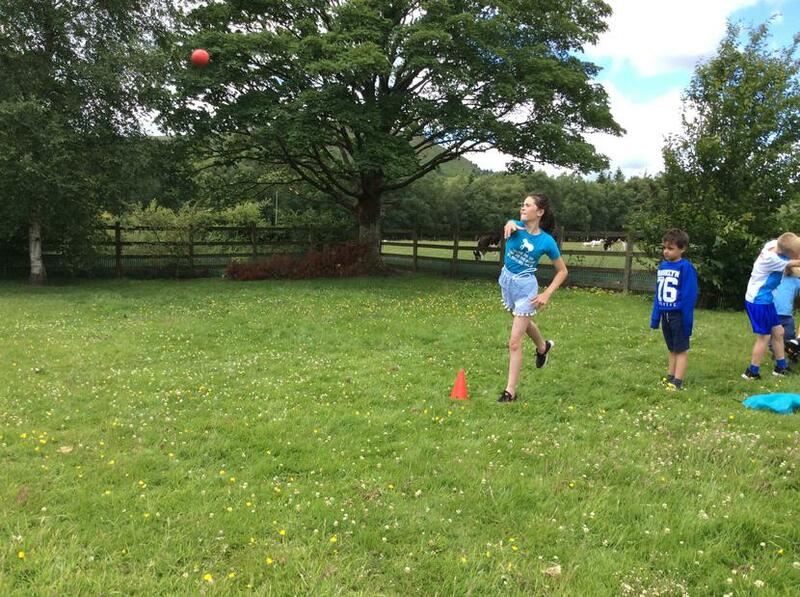 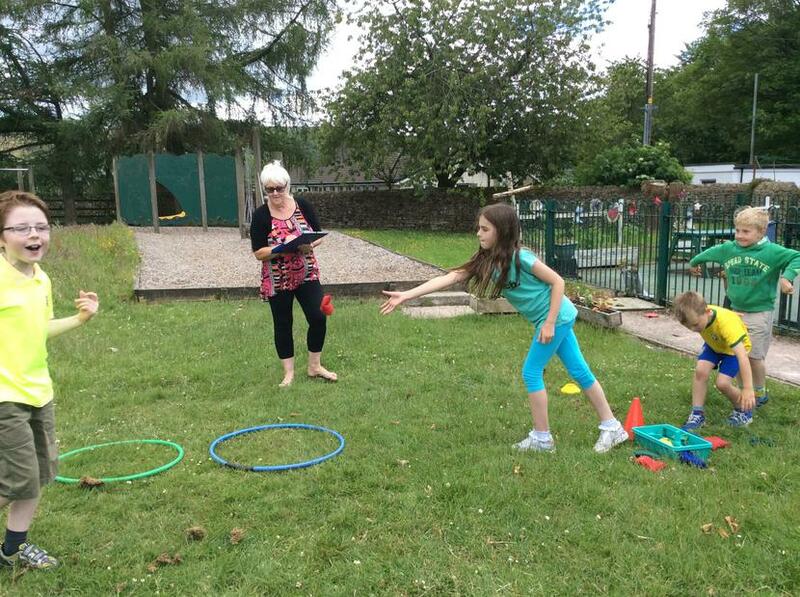 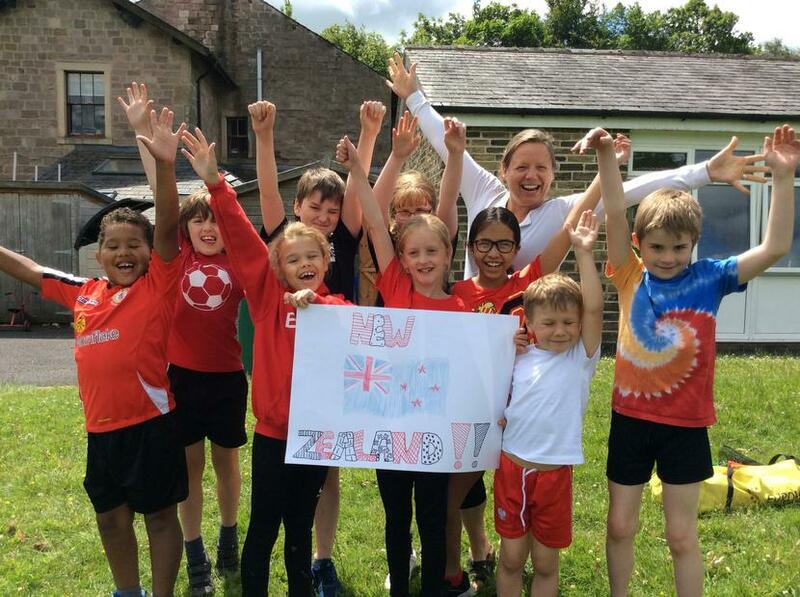 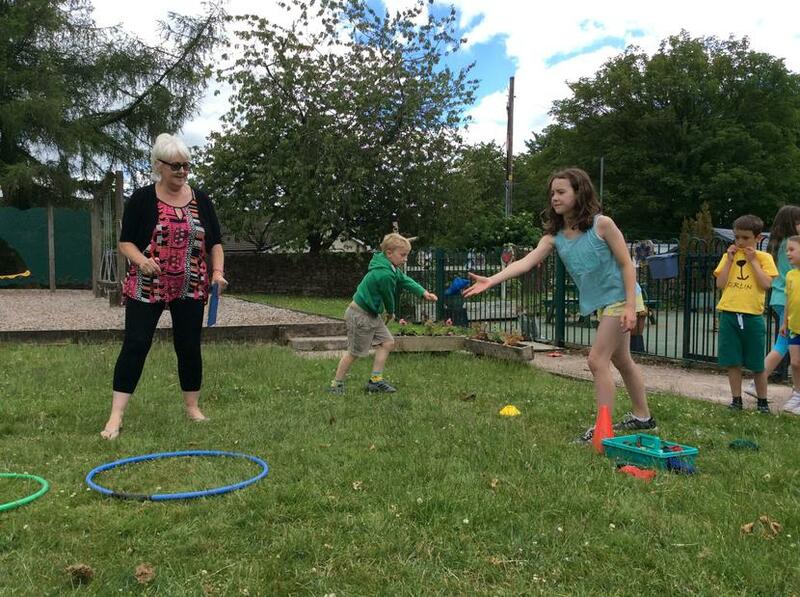 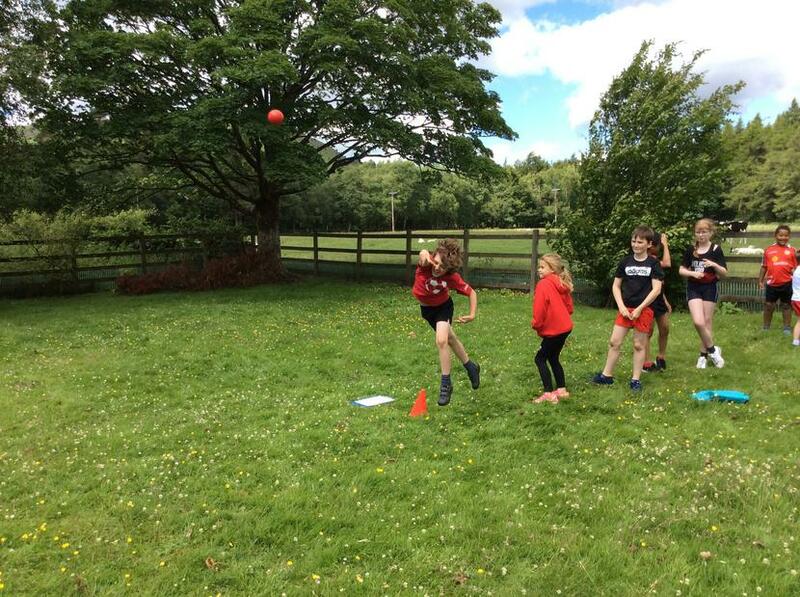 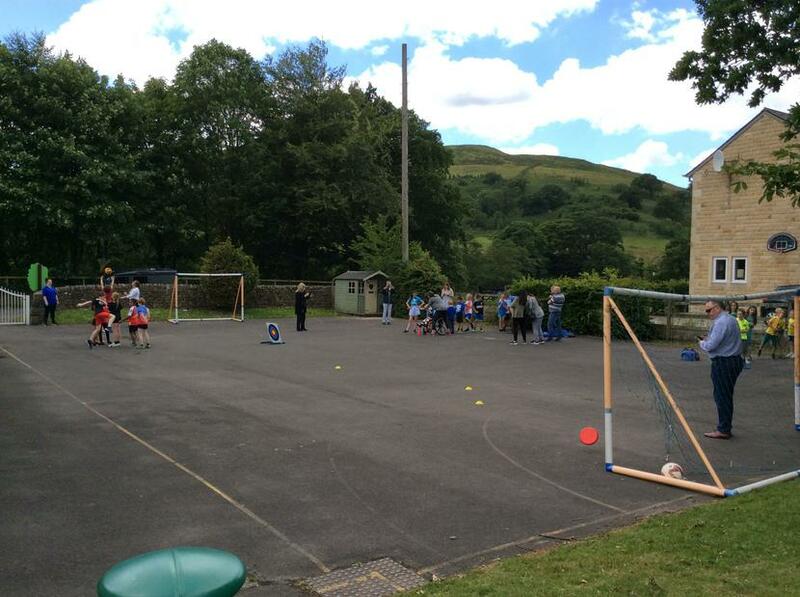 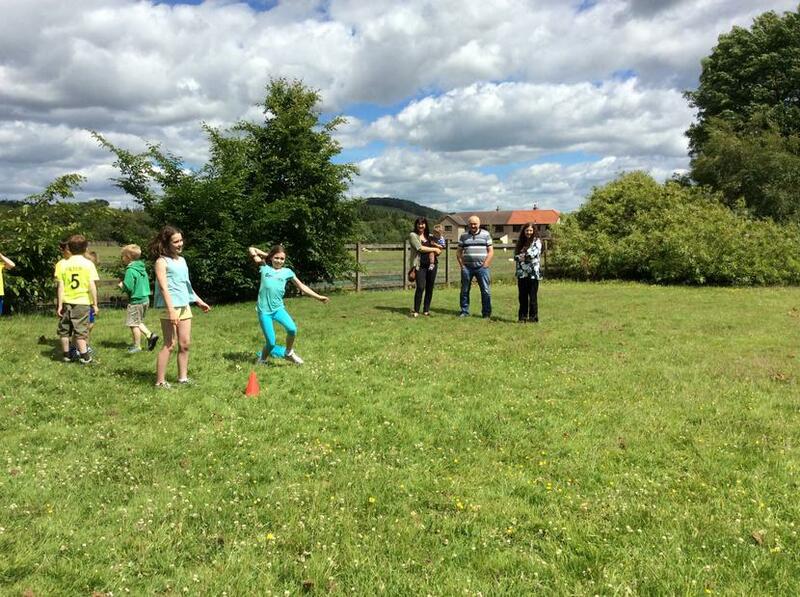 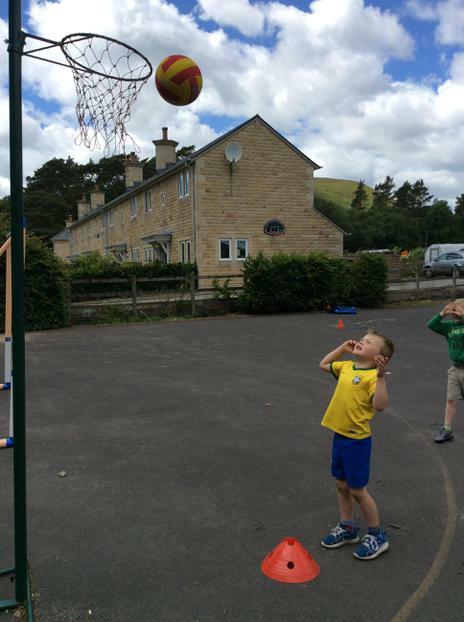 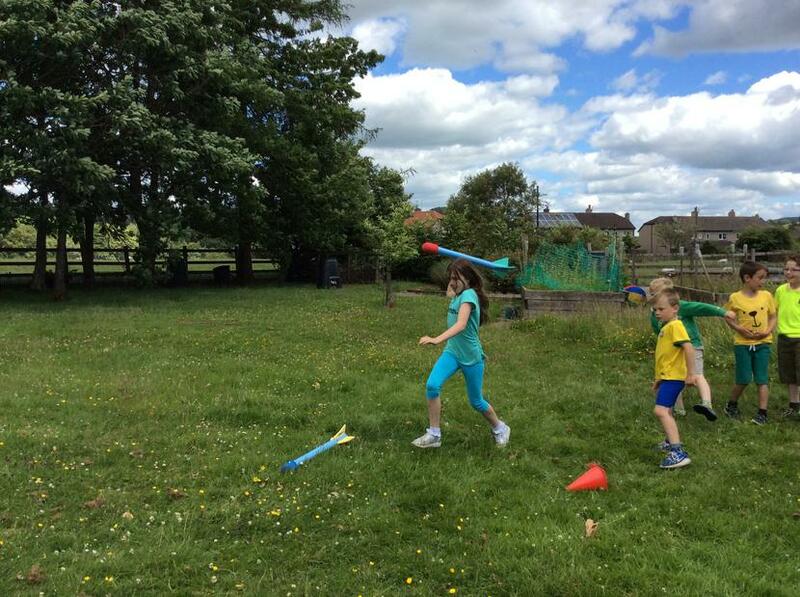 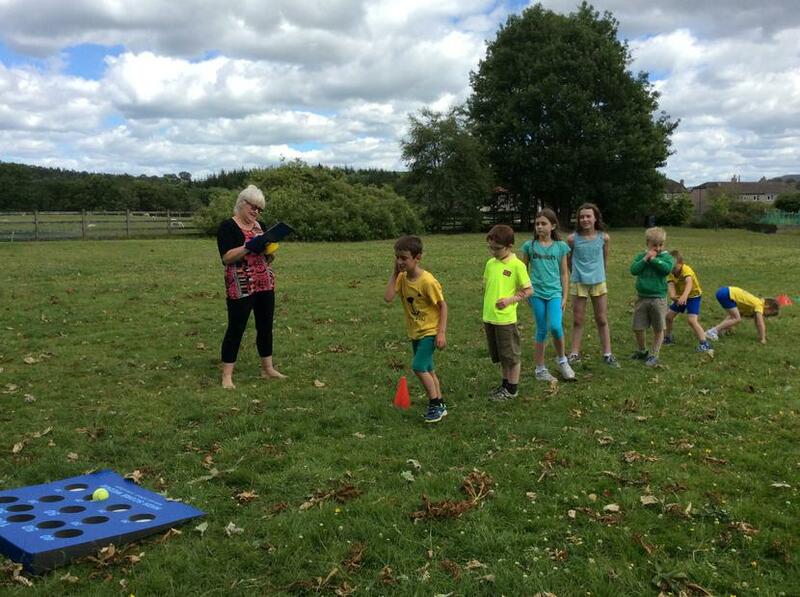 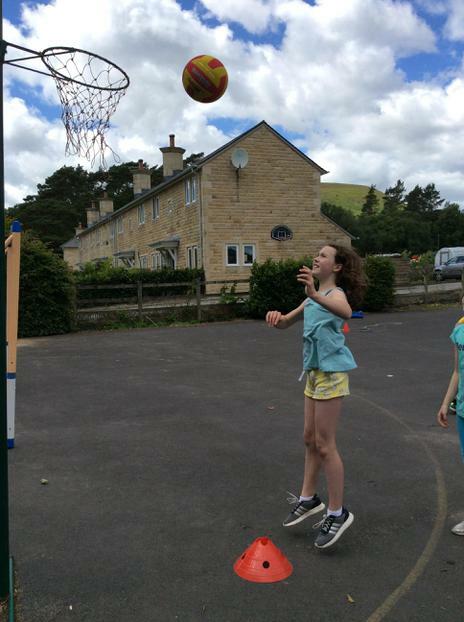 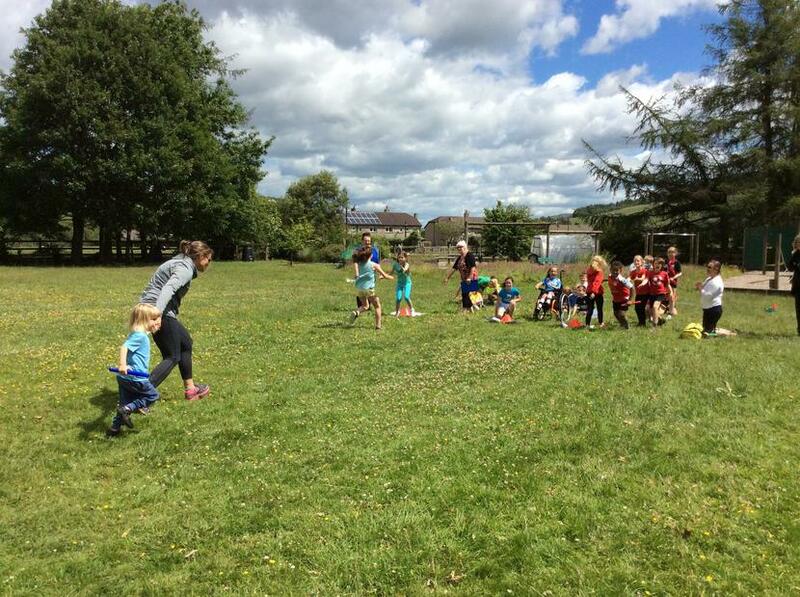 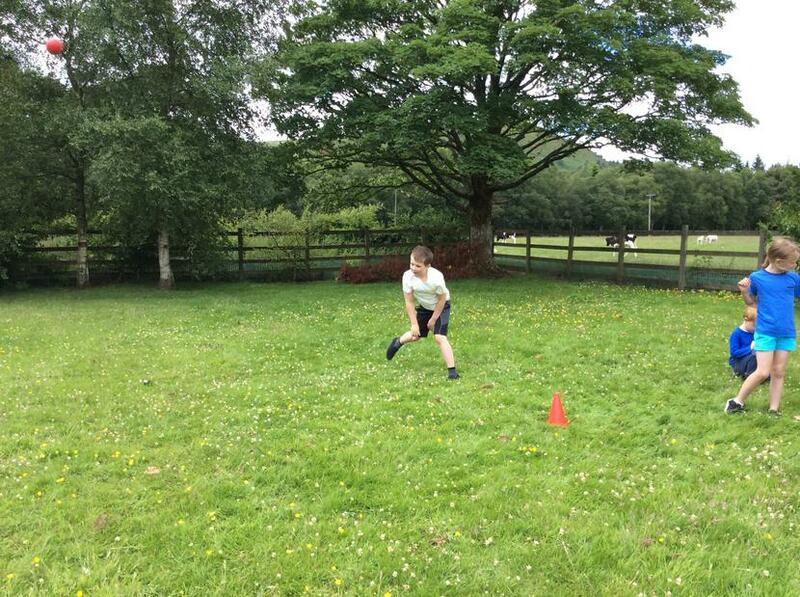 World Cup Fever was in the air, as the children took to the school field for Sports Day! 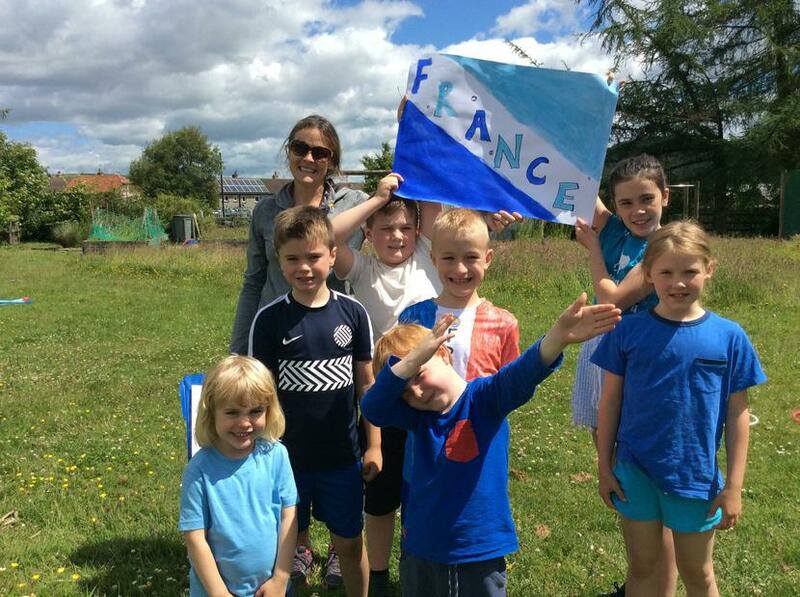 Teams Brazil, France and New Zealand battled it out to win the most points. 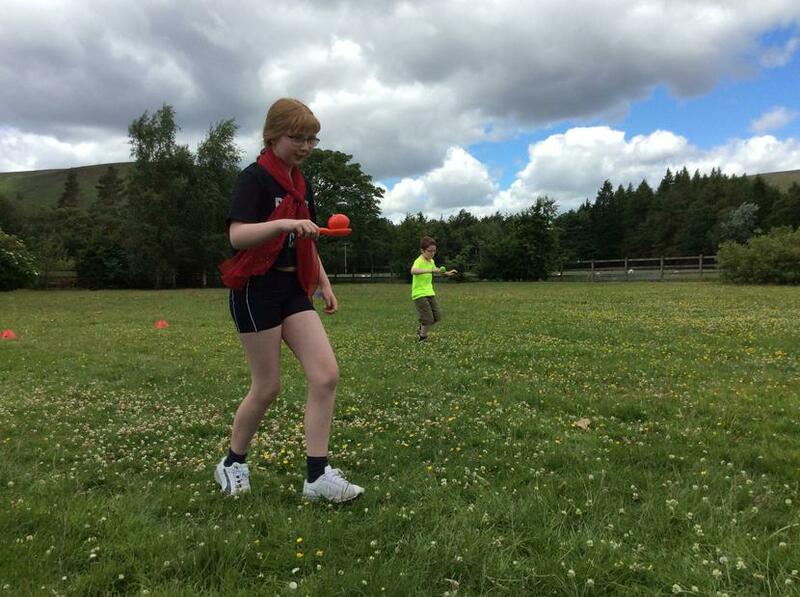 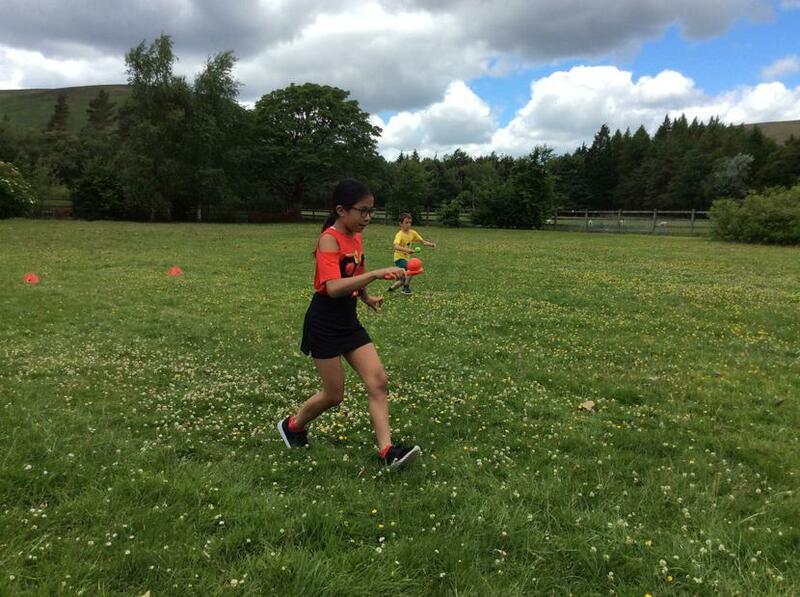 Archery, discus, javelin, the egg & spoon race and the water & sponge race were just some of the challenges the teams faced. 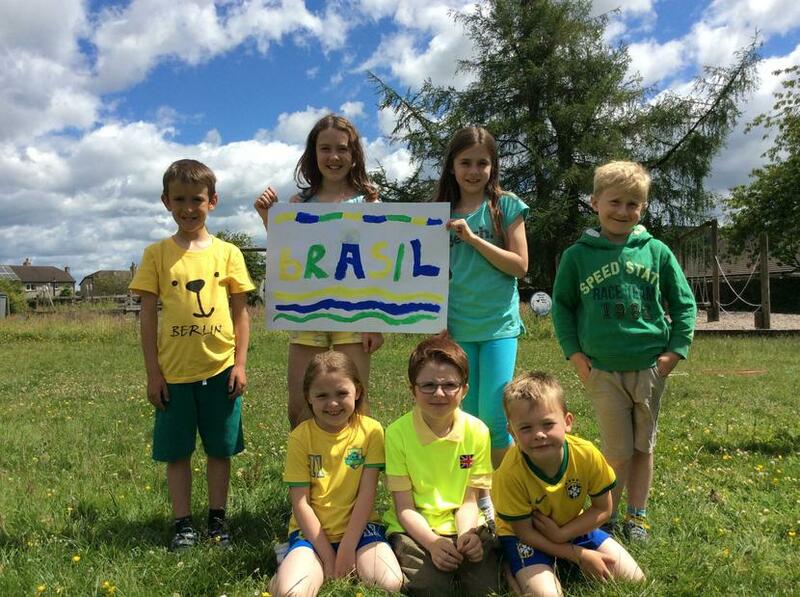 In the end, the results were very close but Team BRAZIL were the ultimate winners! 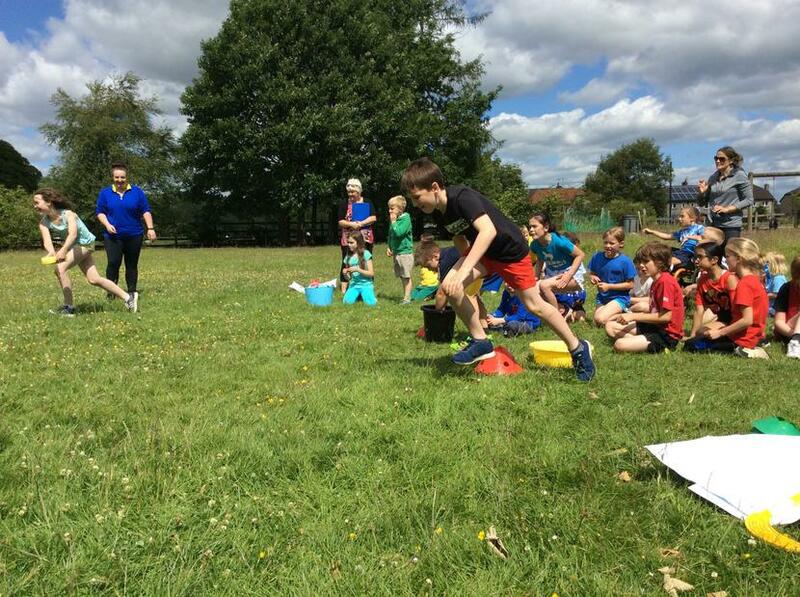 Well done to all our teams, everybody had a fun afternoon.